There’s less than five weeks to go until #FutureScape2018. If you haven’t already, here’s 10 reasons why you should register for your free ticket today. 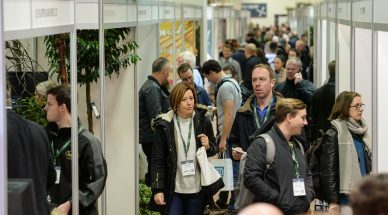 Last year over 2000 visitors came to FutureScape. 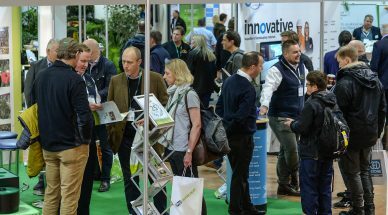 With this year expected to be bigger than ever before, this year FutureScape will be unmissable for everybody in the landscaping industry. 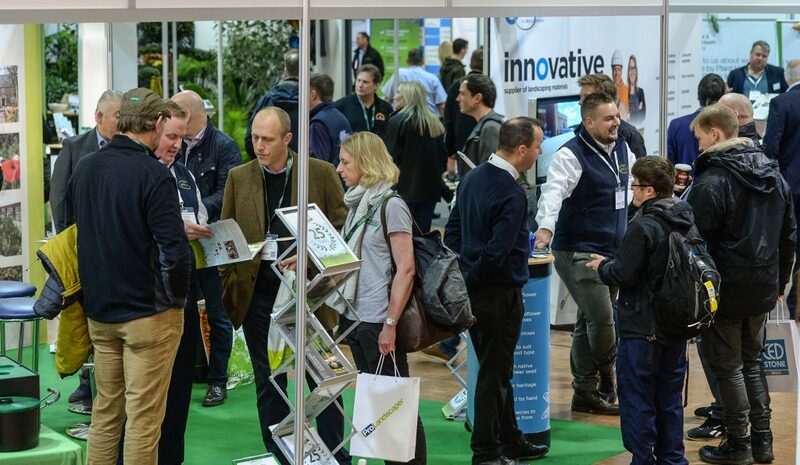 With so many people congregating under one roof, FutureScape is the perfect opportunity to network. 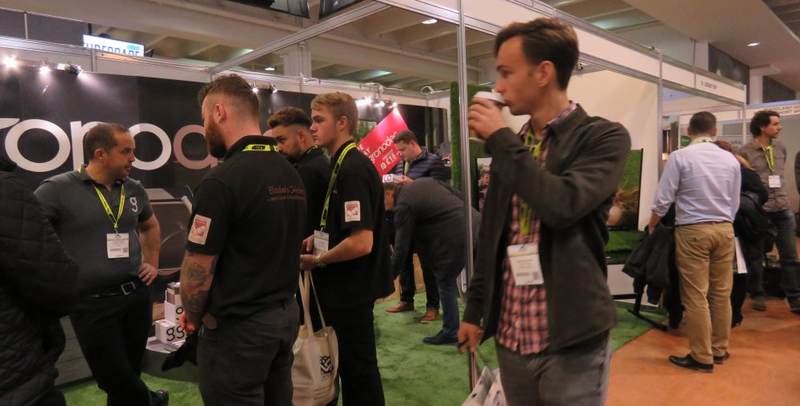 Make the most of the exhibitor’s hall and the Pro Landscaper café to catch up with old friends, colleagues, and make new connections. 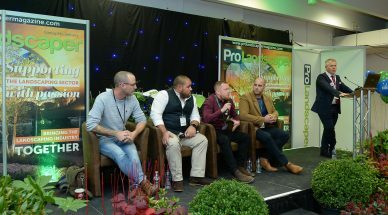 This year’s Pro Landscaper Summit will see key industry players discuss the topic ‘cosmic changes in the UK landscaping sector’. There’ll be a lot of new talent at this year’s FutureScape, but we haven’t forgotten about the greats. 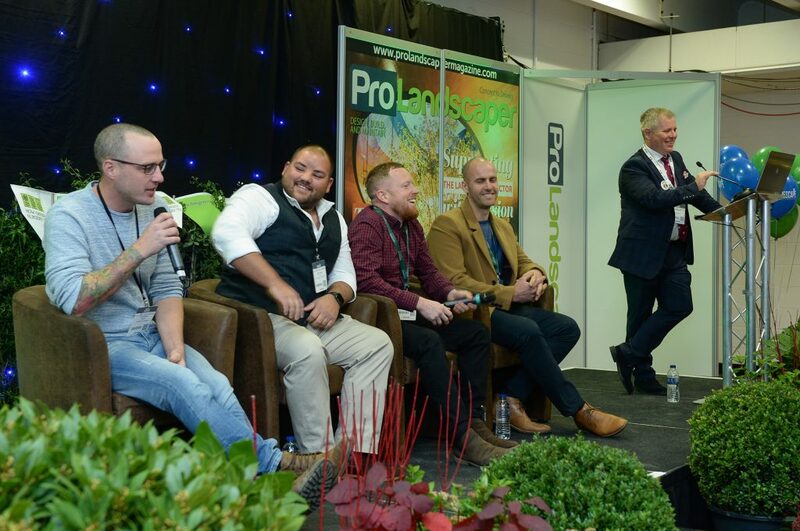 Big names in the industry like Ann-Marie Powell, David Dodd, Mark Greggory and Jo Thompson will be at FutureScape – catch them at the ‘Let’s Hear It From – The Landscape Legends’ seminar, taking place at 3pm in The Pro Landscaper Theatre. 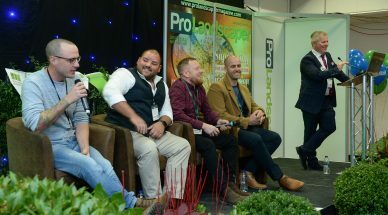 This year there’ll be two awards ceremonies at FutureScape – the Pro Landscaper’s 30 Under 30: The Next Generation and small project, BIG IMPACT. Although the ceremonies themselves are invite-only events, there’ll be opportunities to find out how to apply next year. 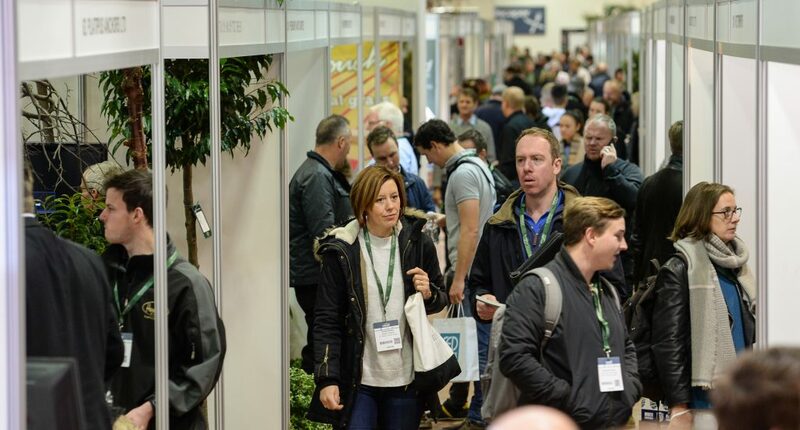 Take a walk around our extensive exhibitor’s hall and see all the latest products and services from companies like CED Stone and Easigrass, who are just two of over 250 exhibitors at this year’s FutureScape. Our exhibitors come from near and far, with FutureScape being home to more international exhibitors than any other landscaping trade show. Come along to meet the likes of Van Den Berk Nurseries from Holland and Piveteau Bois from France, amongst others. Don’t forget to head outside to the demo area where many of our machinery and equipment suppliers will be demonstrating their products on the day. Expect to see the names such as Avant and Coppard Plant Hire. 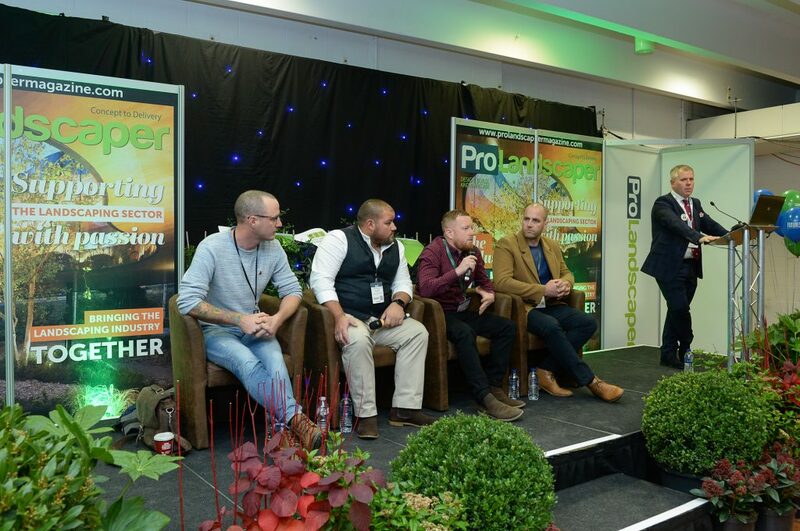 FutureScape is THE landscaping trade event of the year, but not only is it unmissable – it’s also FREE. Register now to get your free tickets!